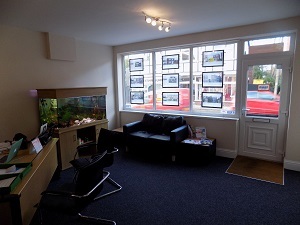 Our professional team of property experts at our Northwich Estate Agents, take a modern approach, offering our clients honest, straightforward advice and support. 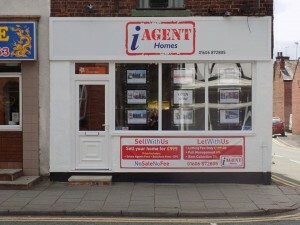 The Northwich based business was formed with a view to providing a better level of customer service to people with properties for sale, or properties to rent for a fair price. Whether you’re looking to sell a property or you’re a landlord in need of hassle-free management, iAgent homes will deliver fast effective results and service you can trust.